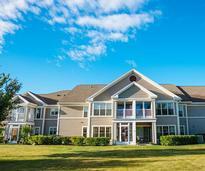 Looking for real estate in Glens Falls, Queensbury, and throughout the region? Begin your search on GlensFalls.com, your source for area real estate listings. Find lots, land and homes for sale, plus apartment rentals and commercial properties. 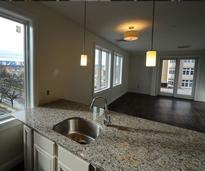 You can also check out Glens Falls open houses going on in the region. Quickly and easily search for your dream home or office in the Glens Falls Region now! 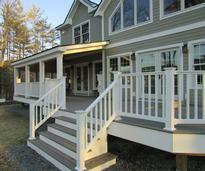 Search for builders in the Glens Falls area who can help you renovate your current home or create your dream home. View Glens Falls homes for sale, and check out photo slideshows, directions, tax information, maps and more for each listing. 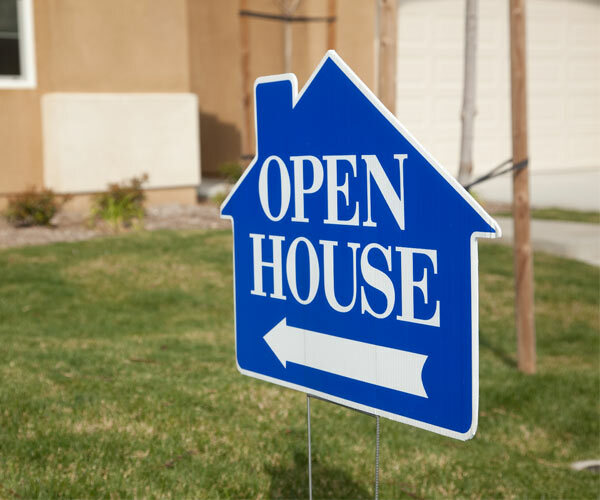 Find upcoming open houses in the Warren and Washington County area, which includes Glens Falls, South Glens Falls, Queensbury, and more. Search for and contact local, professional realtors in the Glens Falls area to help you buy, sell, or rent real estate. Find retirement communities and senior living facilities in and around Glens Falls that are perfect for your next chapter. Looking for office space? 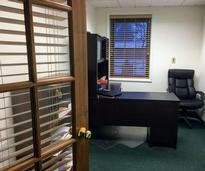 See if Sandy Hill Office Park in Hudson Falls might be right for your business.